It was a nice warm, sunny day this past Sunday in San Francisco. 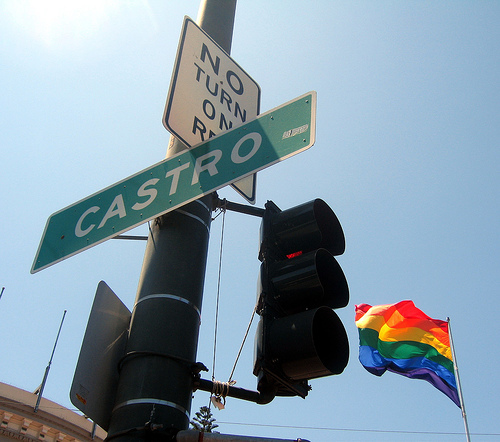 I got to spend some time that day in the Castro District with my good friends Matt, Chris, George, Alan and Moe Joe. Earlier that day, Matt, Chris, George and I had lunch. Then we took a walk. I used my Iphone video camera to capture a moment. Good times with friends – Priceless.